If you’re planning a wedding, corporate event , Mitzvah, school event, or any kind of party in Alabama. 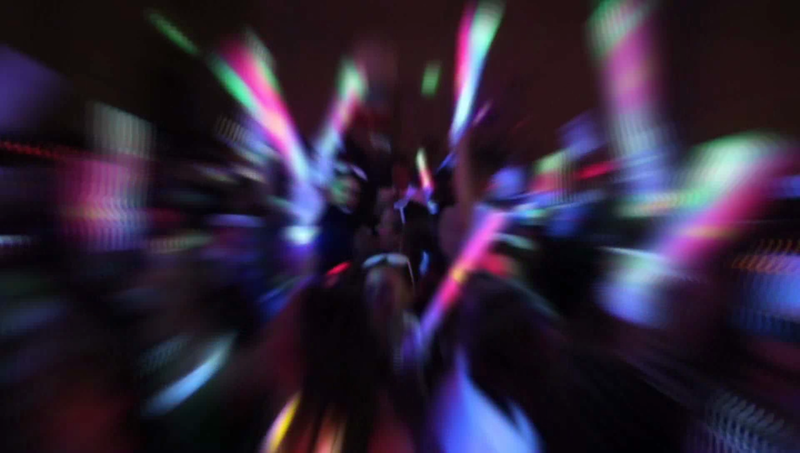 JAMM is your source for DJ, Lighting, and Photo Booths. Let JAMM make your next event incredible! JAMM Brings the fun to your event, click below to find out more! “AWESOME!!! Everybody commented on how great they were. They are what made the party! I’m running out of compliments. But seriously, Ya’ll took control, knew what you were doing, and kept the party moving. There was never a dull moment and that truly is why the party was so much fun. The kids and adults alike had a ball! “JAMM did a fantastic job. He greeted the students when a good number arrived. He played a fantastic set that was both relevant and appropriate. I especially appreciated when he asked a chaperon if it was ok to play a particular song. The kids gave great feedback and had a fun time. JAMM also cleaned up efficiently which I greatly appreciated. “The DJ was great! I kept thinking the kids would slow down and get bored! But whenever you felt it might, he played a song to get them going! Thanks for letting us know! SOOOO glad we did the lights! Definitely made it more fun!!! Ya’ll are the best! Thanks! “I heard from many dads that they were so pleased to be able to get a separate photo with each of their daughters. Last year siblings all had to “share” a photo with dad. You all are so nice to deal with. Thank You. © 2017 JAMM Entertainment Services, Inc.